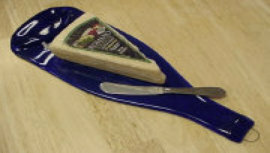 Our melted bottles become gourmet cheese and cracker plates, serving trays, molded candy and nut dishes, spoon rests and business card holders. 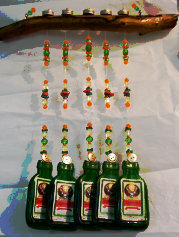 Our bottle creations include unique wind chimes, hand-painted votive hangers, etched bottle art or whimsical wall art. For 17 years, Crafts by the Sea has been the scrapbooking, ceramics and specialty crafts studio on Edisto Island. 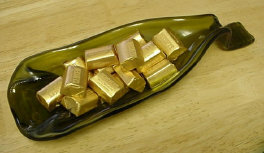 Over the years, our love of crafting has led us to create a wide variety of specialty crafts. Island Images showcases our unique handmade and hand-painted crafts which are created on-site in our studio.